Whether you are an experienced artist or new to drawing, we're here to learn from each other and have fun with our art! 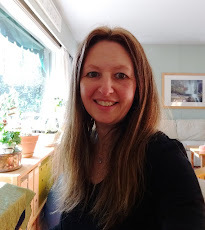 I hope that you will find my challenges fresh, stimulating and rewarding! 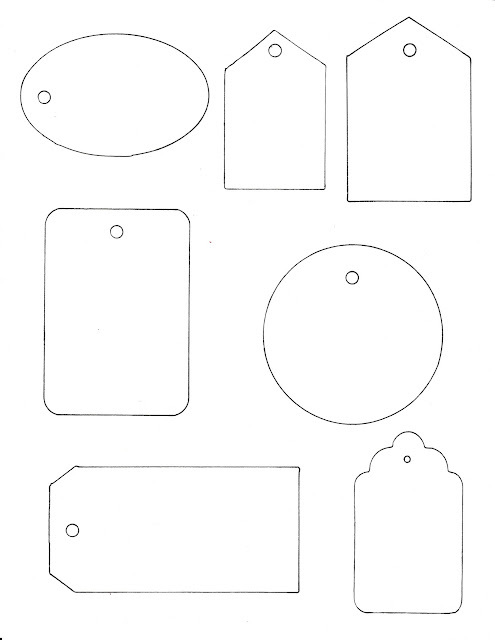 Use the Link Up at the bottom of the post to share your work. note: the link up never closes, so you can come back and link up to any challenge, at any time. 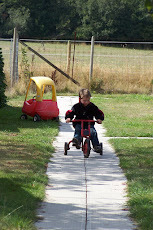 Click here to see past challenges. this week's letter is Q! 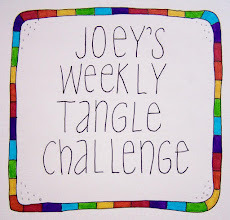 Need a reminder to participate in Joey's weekly tangle challenge? Subscribe to madebyjoey using any of the methods on the left sidebar or follow me on Pinterest. Thanks, Joey! My tile had me full of questions! 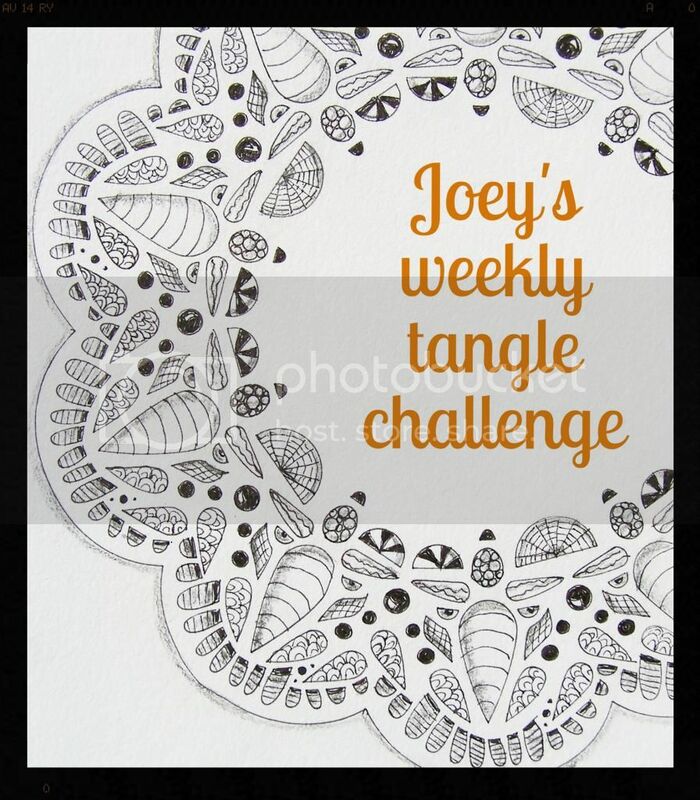 For the life of me, I cannot figure out how to leave comments on the work of tanglers who post their tiles here from flickr accounts. Can anyone tell me how to do this? I'd like to comment but I don't see any way of doing so. I'd like to know this too so that I can comment on their submissions as well. I'm down with a head cold so I haven't left comments on everyone's challenges or completely one myself. Hope to catch up soon! I did 2 tiles for this challenge, but I can't seem to be able to post the second one.